CARFAX One-Owner. 6-Speed Automatic HD Electronic with Overdrive, 4WD, cocoa Leather. Odometer is 40741 miles below market average! Marketplace proudly serves the ArkLaTex area! In addition to this beautiful truck, we have many other great vehicles. 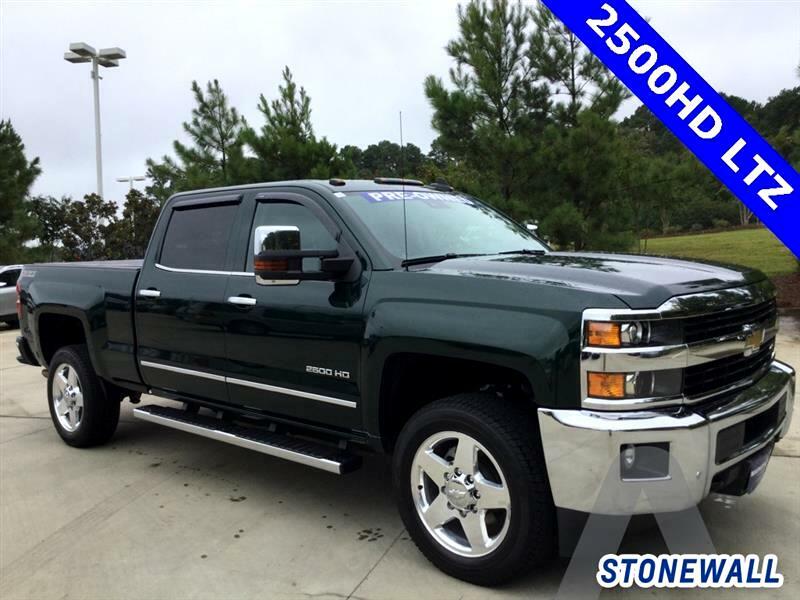 This Forrest Green Metallic 2500HD Z71 is hard loaded with everything you would expect an LTZ to have! Come by and see us today.